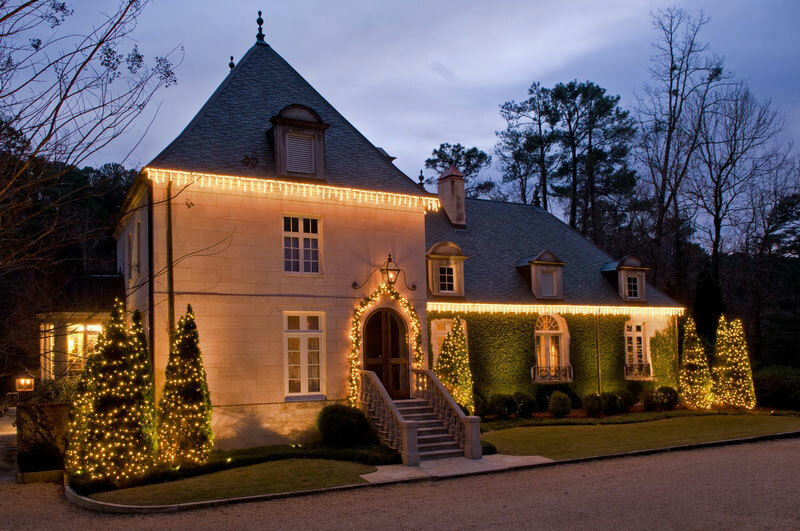 Punctuate your home’s beautiful contours with roofline lighting. 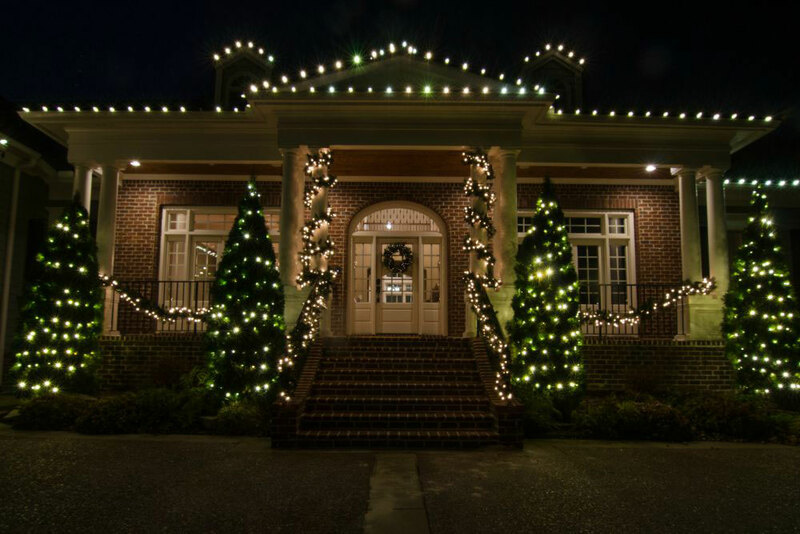 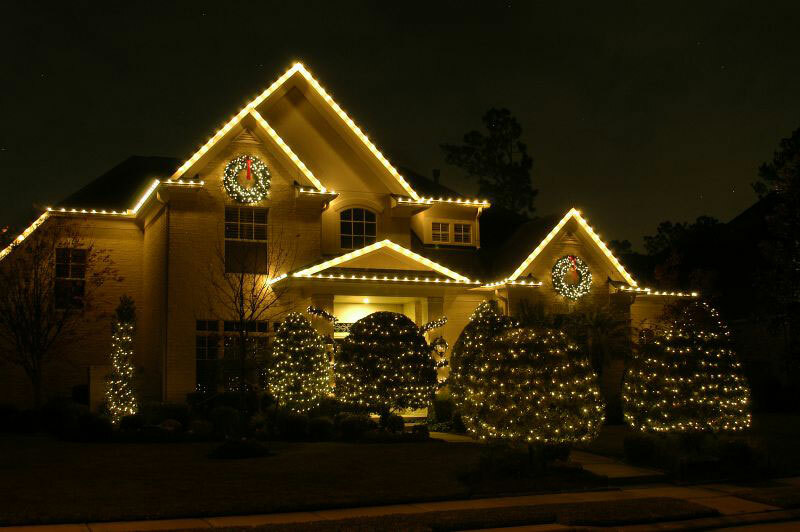 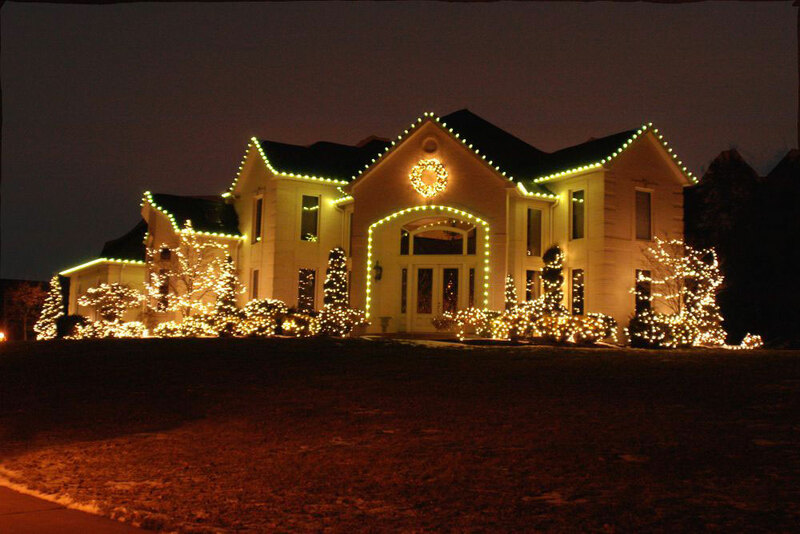 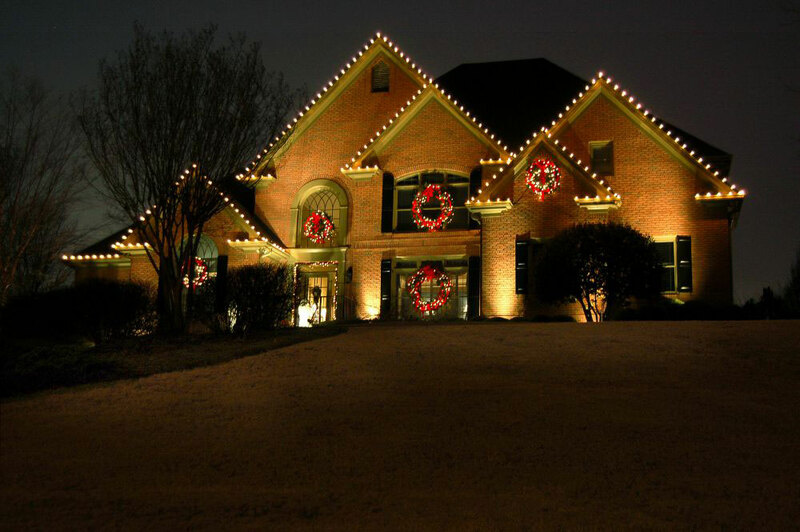 Outdoor Lighting Perspectives designs, installs, removes, and stores outdoor Christmas lights for both residential and commercial properties. 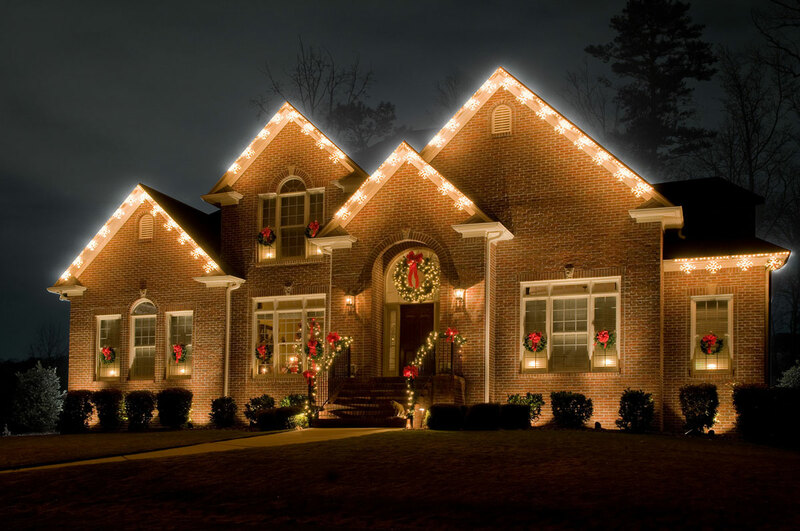 Roofline lighting makes a big impact but can be scary (and dangerous) to tackle on your own. 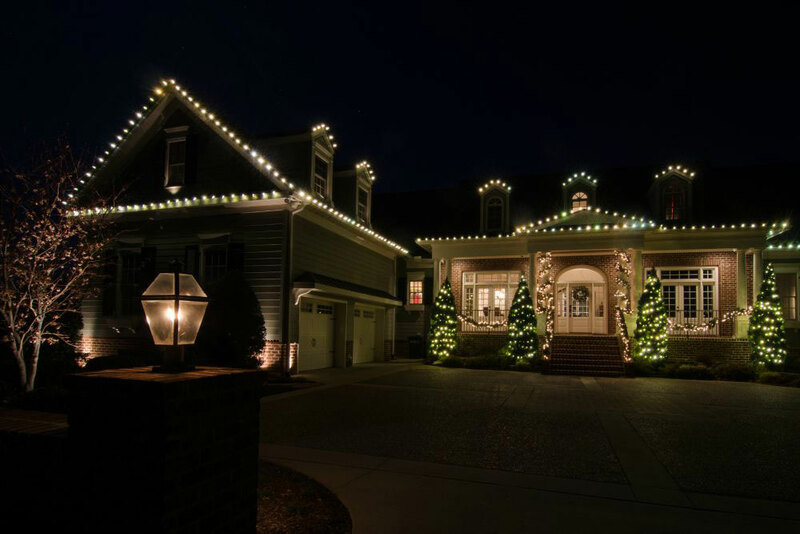 Lighting rooflines instantly highlights the entire property with light and the options are plenty. 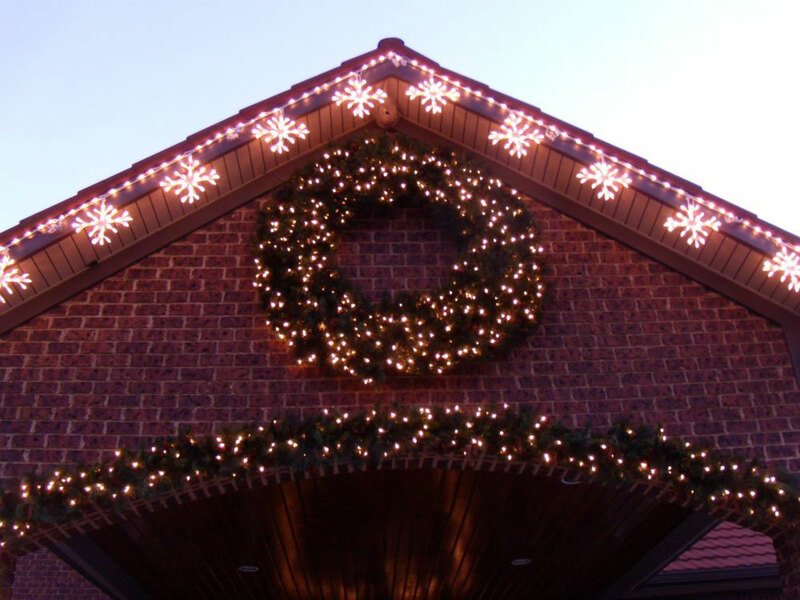 While traditional C9 and other string lights are the most common, OLP has installed many different designs including snowflake lights, icicle, candy canes and more. 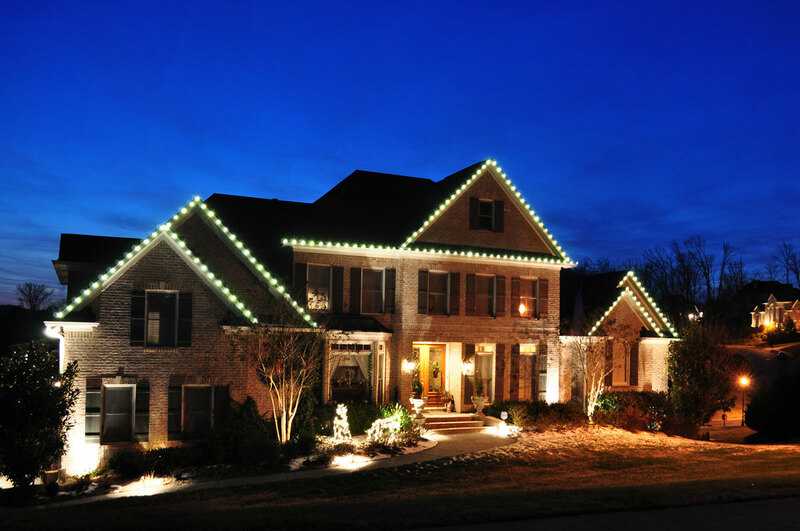 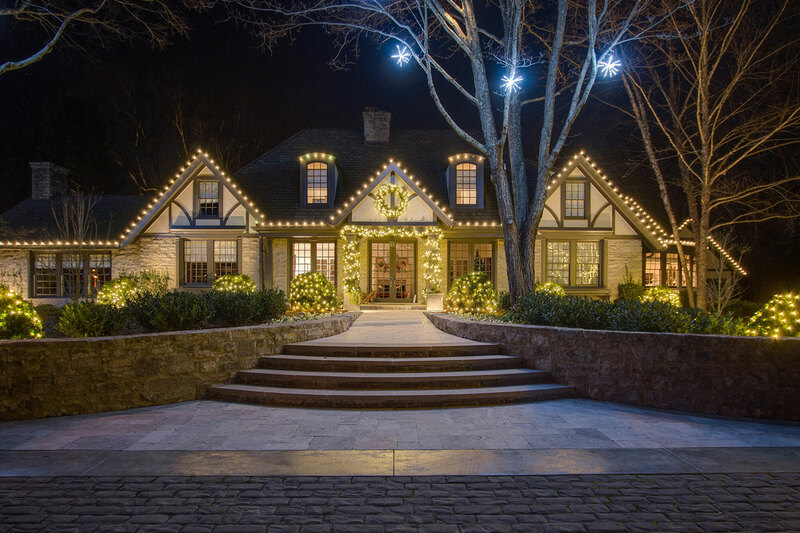 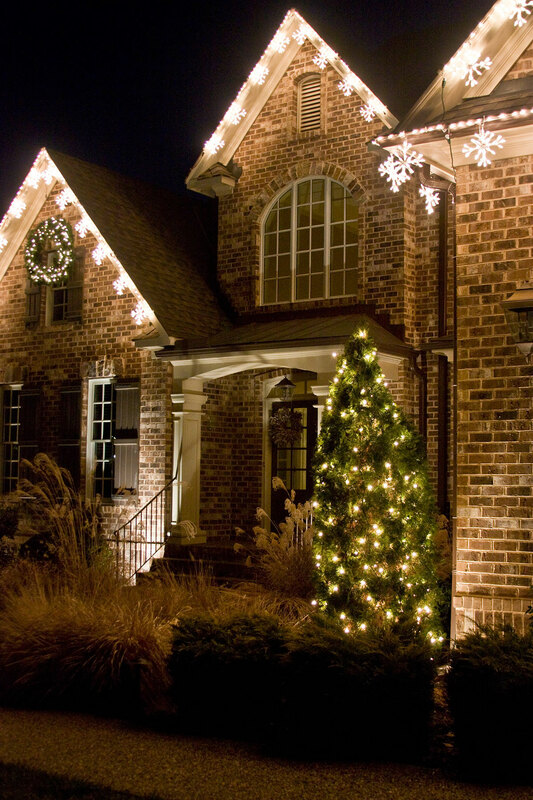 Make it easier than ever for Santa to find you home even on the snowiest of eves with our beautiful Roofline Holiday Lighting.